Highlife musician and Zylofon Music first signed artiste, Kumi Guitar, says a collaboration with colleague signed artiste, Stonebwoy is a must. In a recent interview with Rainbow Radio’s Danny Fii Abrantie, the ‘Betweener’ hitmaker disputed suggestions that he hates Stonebwoy. According to him, all his other colleagues are doing extremely well under Zylofon Music. 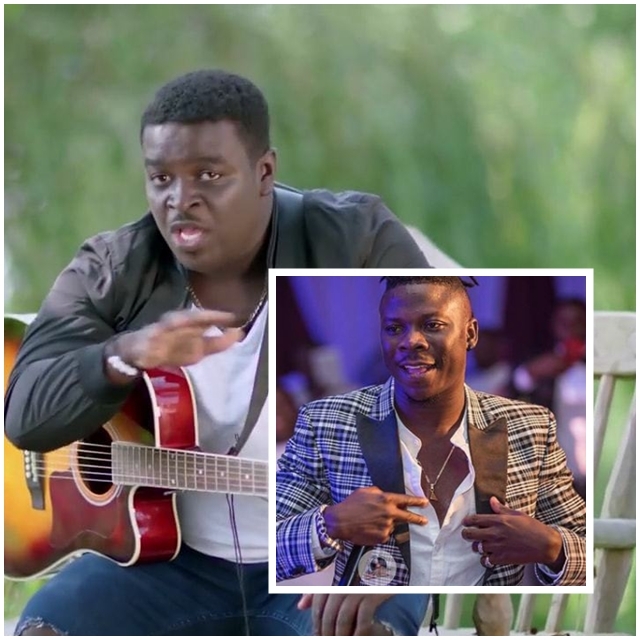 Kumi Guitar has been lambasted for dissing Stonebwoy through a song following a fracas between him and the firm. The highlife musician has however rubbished the claims insisting that, he was only advising Stonebwoy through the song and the intention was not to diss him as suggested by some individuals. He urged the public to support Zylofon instead of attacking it with negative comments. Kumi Guitar revealed on the show that, the CEO of Zylofon Media, Nana Appiah Mensah, who was his classmate, approached him to support his music but because of his good intentions, he convinced him to work with other artistes. He described Nana Appiah Mensah as a great personality whose interest is to see the creative industry grow.